MELCA’s process is unique. We don’t take a one size fits all approach to settlement. Your settlement has to be right for you, your family and your goals for the future. In order to reach, not just a settlement, but real resolution, we approach your divorce as an emotional issue with financial and legal consequences. 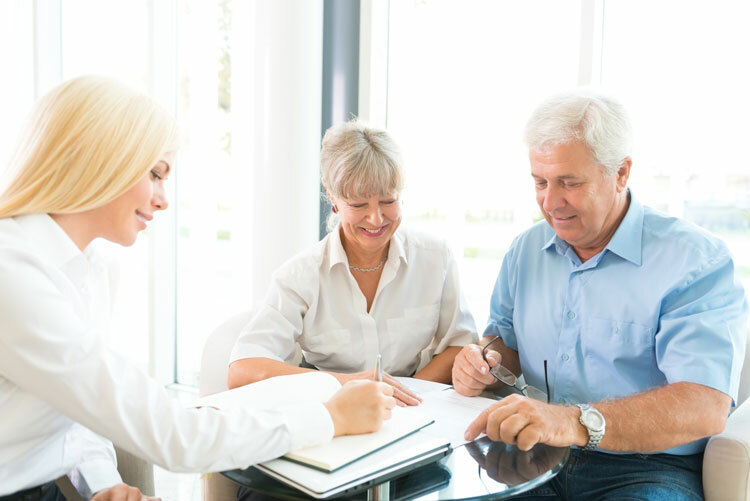 By doing it this way, we are able to first help you deal with how you’re feeling and get an informed understanding of your situation before dividing assets and drawing up legal documents. This results in less conflict, a settlement that helps you lead the life you want and better future relationships. The first step of the MELCA divorce process is to attend an Information Meeting where you can explain your concerns, and we can explain how we will help you navigate those concerns in order to negotiate a settlement with minimal conflict. 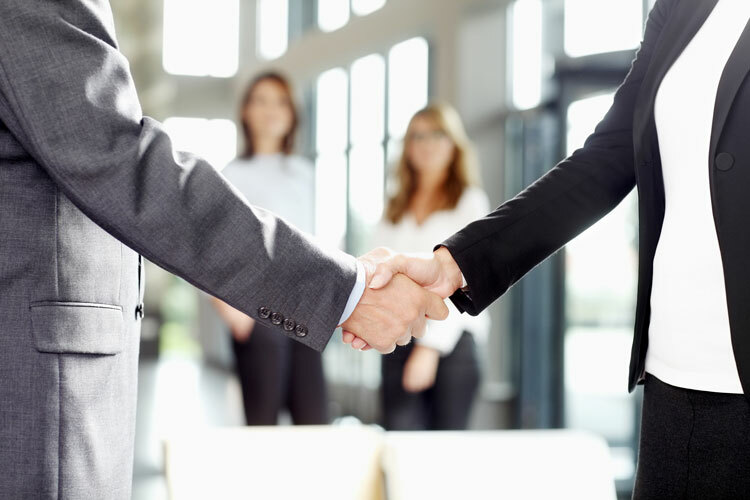 With your team behind you, you will be negotiating your settlement in an environment of trust and transparency that is safe for your emotional health, and delivers a legal result. A Discovery Meeting is the second step in our process. This is when you will get to know your team. You’ll spend time with a family consultant, a neutral financial planner and separate lawyers for you and your spouse. The Discovery Meeting gives you the opportunity to talk about the things that are important to you, your current situation and your goals for the future. It also gives you the chance to ask questions and get a good understanding of the process. Once your team is familiar with your situation, they can begin to form a tailored and integrated approach to a settlement that will work for you and your family. Foundation Work is the third step in our process and provides the tools and preparation you need in order to have productive negotiations. The Foundation step includes communication work, supporting you in your emotional readiness, financial gathering and education, parenting work and working with your lawyer to identify goals to focus on. Foundation is integral to our process. It provides a solid basis for your negotiations, by way of information, creation of a future-focus, and identifying old patterns that might otherwise derail negotiations. This leads to a faster settlement with less conflict. The final two steps of MELCA’s process are Negotiations and Legal Documentations. Once you have finished your Foundation Work, you will be prepared to have structured, purposeful, respectful meetings with your spouse where you are both supported by your lawyers, the financial planner and family consultant. Because your preparation was so thorough, the Negotiations will be smooth and focused. 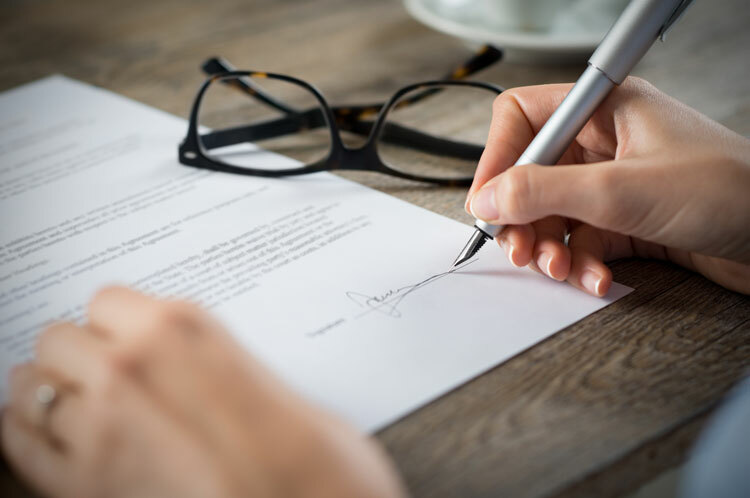 Once your agreement has been reached you can then sign the Legal Documentation knowing that you have reached a resolution that has been tailor-made for your family. When you choose to work with the team at MELCA, you know the cost upfront, not at the end. We offer fixed-pricing so there are no nasty surprises down track. Part of the MELCA commitment to separating families is to help them to manage the cost of separation, and to ensure that money is spent in a way that is transparent and of value to the emotional and financial well-being of you, the client.